Roger Martin is the Institute Director of the Martin Prosperity Institute and the Michael Lee-Chin Family Institute for Corporate Citizenship at the Rotman School of Management and the Premier’s Chair in Productivity & Competitiveness. From 1998 to 2013, he served as Dean. Previously, he spent 13 years as a Director of Monitor Company, a global strategy consulting firm based in Cambridge, Massachusetts, where he served as co-head of the firm for two years. Roger Martin’s research work is in Integrative Thinking, Business Design, Strategy, Corporate Social Responsibility and Country Competitiveness. 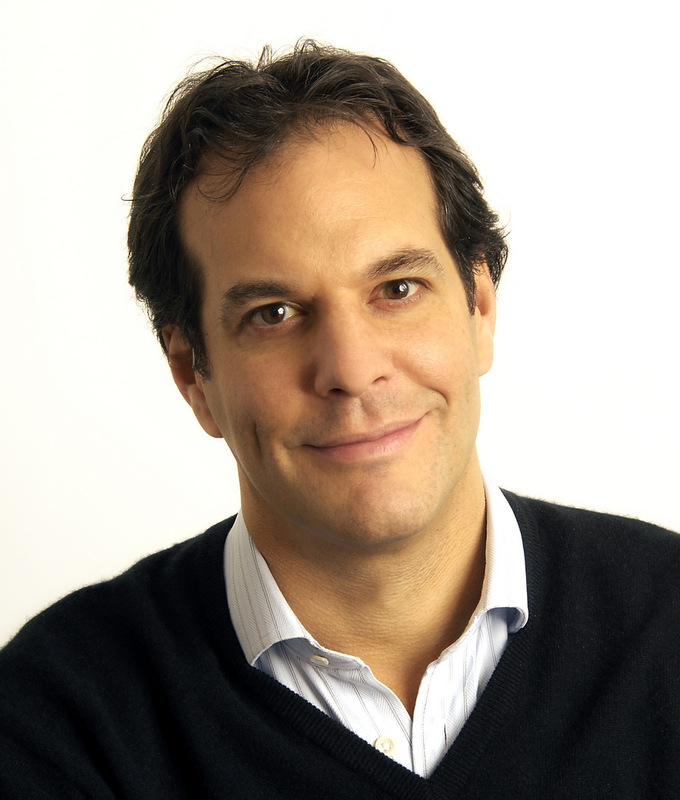 He writes extensively and is a regular contributor to: Harvard Business Review’s The Conversation blog, the Financial Times’ Judgment Call column, and the Guardian Sustainable Business. 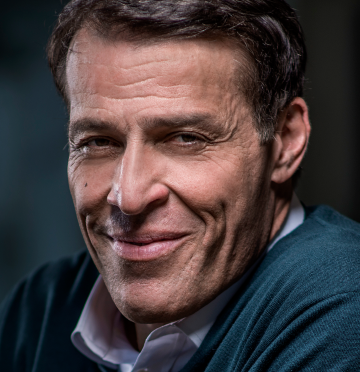 He has written 24 Harvard Business Review articles and published 11 books: Creating Great Choices written with Jennifer Riel (Harvard Business Review Press (HBRP, 2017) Getting Beyond Better written with Sally Osberg (HBRP, 2015) and Playing to Win written with A.G. Lafley (HBRP, 2013); Fixing the Game (HBRP, 2011); The Design of Business (HBRP, 2009); The Opposable Mind(HBRP, 2007); The Responsibility Virus (Basic Books, 2002); Canada: What It Is, What It Can Be (with Jim Milway, Rotman-UTP Publishing, 2012); and Diaminds (with Mihnea Moldoveanu, University of Toronto Press, 2009), and The Future of the MBA (with Mihnea Moldoveanu, Oxford University Press, 2008). In addition, he co-edited Rotman on Design (with Karen Christensen, Rotman-UTP Publishing, 2013). 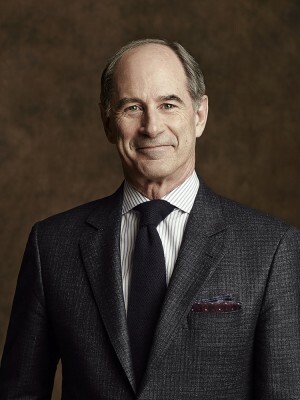 In 2013, Roger Martin placed 3rd on the Thinkers50 list, a biannual ranking of the most influential global business thinkers, moving up from 6th in 2011 and 32nd in 2009. In 2010, he was named one of the 27 most influential designers in the world by Business Week. In 2007 he was named a Business Week ‘B-School All-Star’ for being one of the 10 most influential business professors in the world. Business Week also named him one of seven ‘Innovation Gurus’ in 2005. Roger is a trusted strategy advisor to the CEOs of companies worldwide including Procter & Gamble, Lego, IDEO and Verizon. He serves on a number of public service boards: Skoll Foundation, Canadian Credit Management Foundation, The Nine Dots Prize, and Bridgespan Group (academic advisory board chair). A Canadian from Wallenstein, Ontario, Roger received his AB from Harvard College, with a concentration in Economics, in 1979 and his MBA from the Harvard Business School in 1981.